Brush Gutter Guards are made of hard bristles which are placed in the gutter. These bristles stop the accumulation of leaves and debris in the gutter. However, a lot of home owners have found that the leaves sometimes get stuck behind the bristles which they have to clean by themselves. The foam gutter guard is installed directly into the gutter. They are manufactured from porous polyurethane which ensures the gradual flow of rainwater through the gutter. However, when compared to other types of gutter guard, the lifespan of foam gutter guards is only two years. The quality of these foam gutter guards starts to diminish and becomes brittle with the passage of time. The foam gutter guard fails to stop the shingles from entering and they tend to accumulate at the bottom. Aluminum Gutter Guards are inexpensive and easiest to install. They block leaves and debris from passing into the gutters and pipes. These are perfect for houses which are surrounded by native trees as these trees tend to shed both leaves and nuts. 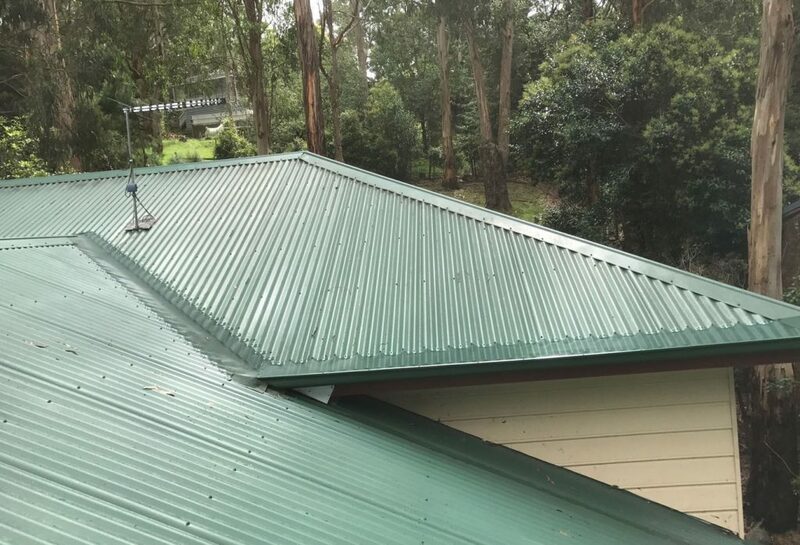 The Aluminium Gutter Guard is fireproof which requires minimal maintenance and has also been proven to significantly improve the rainwater collected for harvesting purposes. 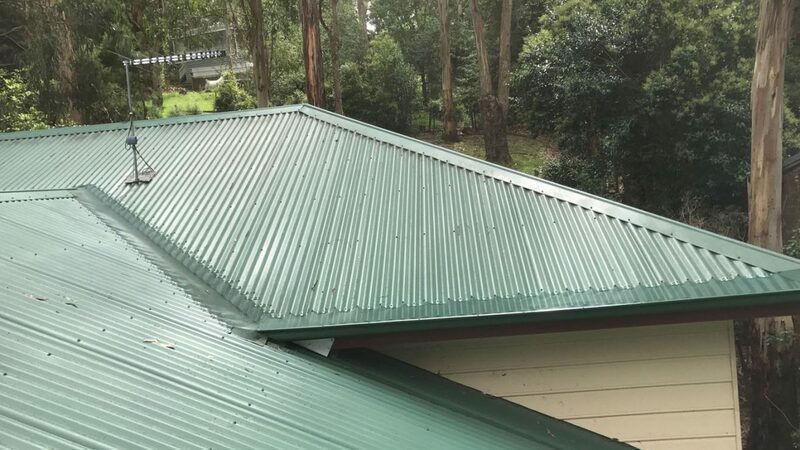 Aluminium Gutter Guards require little to no supervision as most of the materials such as leaves, debris, shingles and many more usually accumulate over the aluminium gutter guard and is naturally removed from the top with the help of wind. They also have higher lifespan compared to other gutter guards because aluminium never rusts. For further assistance on installing gutter guard, you can contact CPR Gutter Protection, Victoria’s #1 Gutter Guard specialist at 0431 239 512.